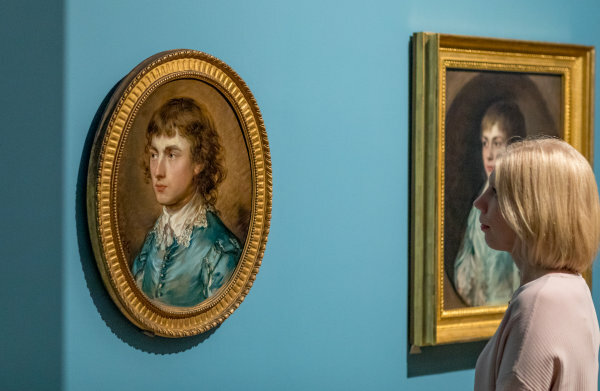 Continuing their relationship with the National Portrait Gallery, Mylands has created a bespoke palette of paints as a backdrop to the gallery’s latest exhibition, ‘Gainsborough Family Album’, which opens on Thursday 22 November. Family portraits are a constant presence in modern life. Foreshadowing this, Thomas Gainsborough was the first British artist to make a regular practice of painting and drawing himself and his family members. The palette of seven Mylands colours takes direct inspiration from Gainsborough’s work renowned for its light palette and easy brush strokes. Featuring gentle shades of green, blue and grey, Mylands has created four bespoke shades for the exhibition, which sit alongside three more recognizable Mylands’ Colours of London shades; Myrtle Green, Eaton Square and Mid Wedgewood. For this exhibition alone Mylands has supplied more than 450 litres of paint. 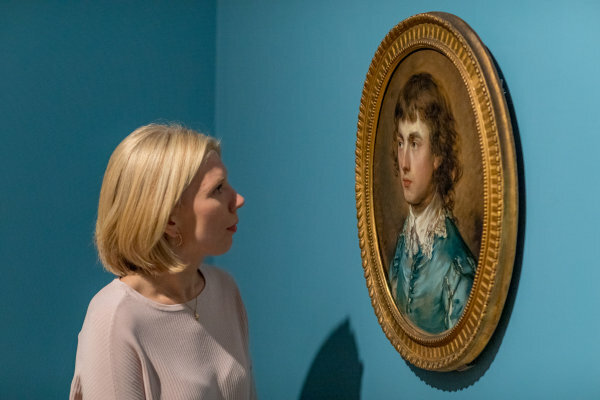 The exhibition brings together for the first time all twelve surviving portraits of Thomas Gainsborough’s daughters. The portraits will trace the development of the girls from playful young children to fashionable adults. Alongside rarely seen painting such as the grand double full-length of Mary and Margaret Gainsborough as sumptuously-dressed young women (c.1774). Mylands has a long-standing association with leading art institutions across London, established over its many years as the UK’s oldest paint brand founded and based in London. Mylands is the primary paint supplier to the National Portrait Gallery and works regularly with art and cultural institutions such as Dulwich Picture Gallery, Sir John Soane museum and St Pauls Cathedral.